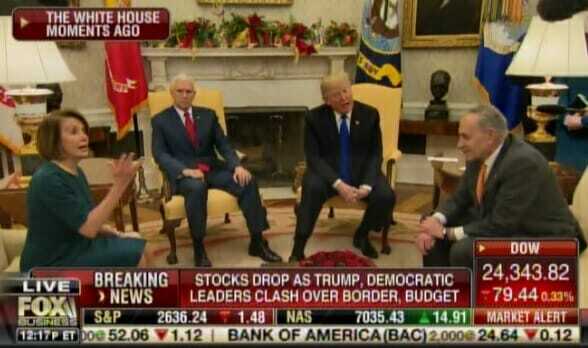 President Trump met with Democratic leaders Nancy Pelosi and Chuck Schumer Tuesday in the White House. During the explosive press conference President Trump repeatedly interrupted the Democrat leaders as they attempted to downplay the seriousness of the open border and as they downplayed the much-needed border wall. The Democrat leaders promised not to fund $5 billion for the much needed border wall with Mexico. These are the same Democrats who under Barack Obama gifted the Iranian regime with $5.7 billion and a pallet of cash. 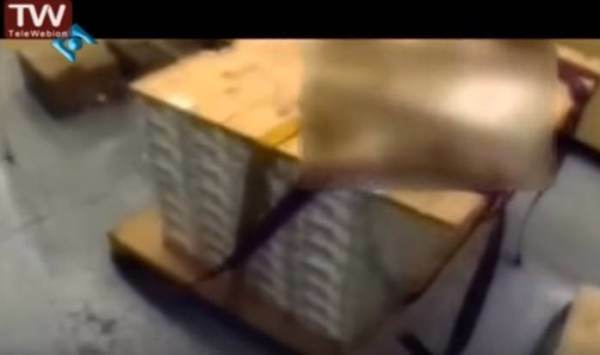 Obama sent the Khamenei regime a pallet of unmarked bills in the dead of night in exchange for US prisoners. The Iranian regime was so proud of themselves they posted the video.